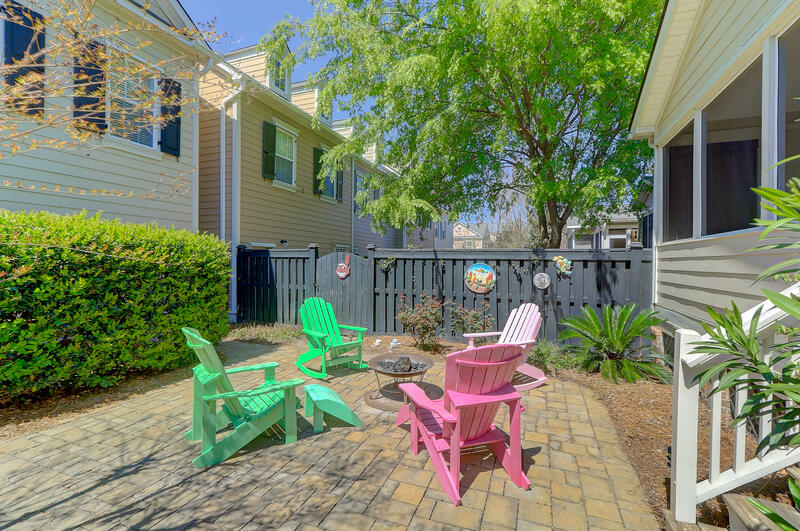 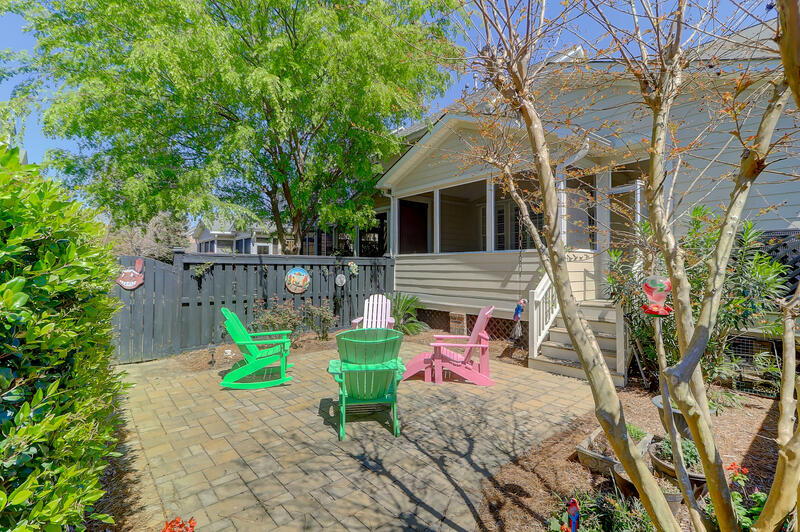 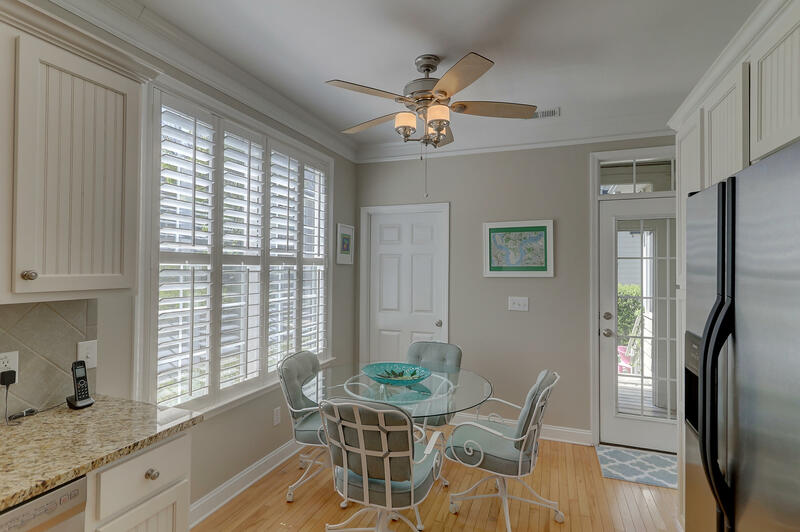 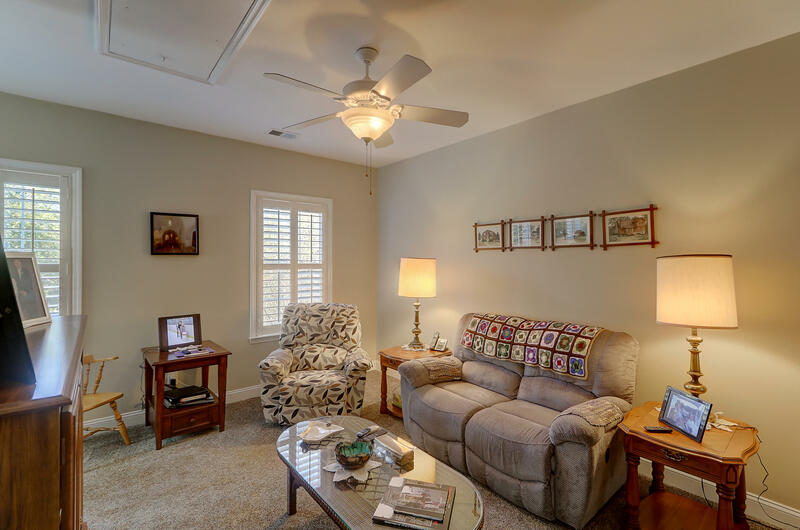 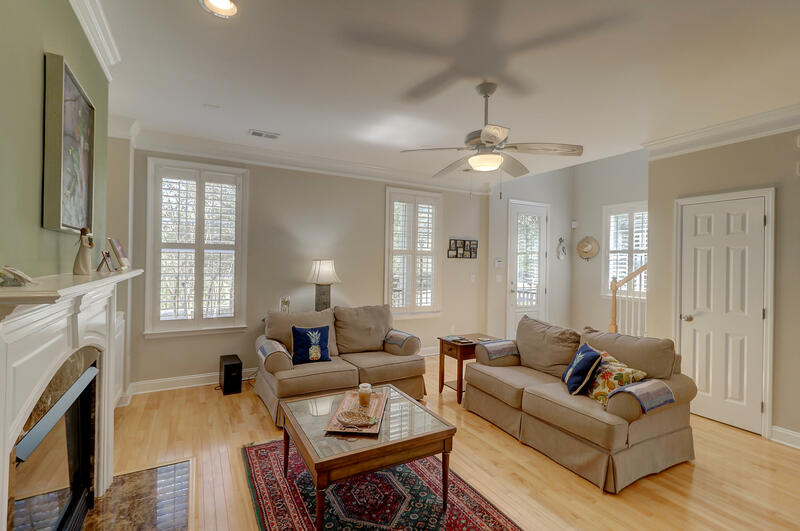 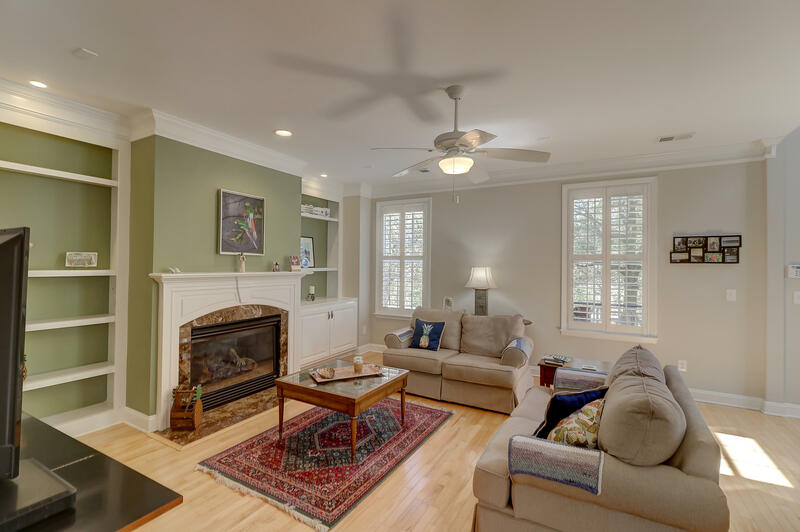 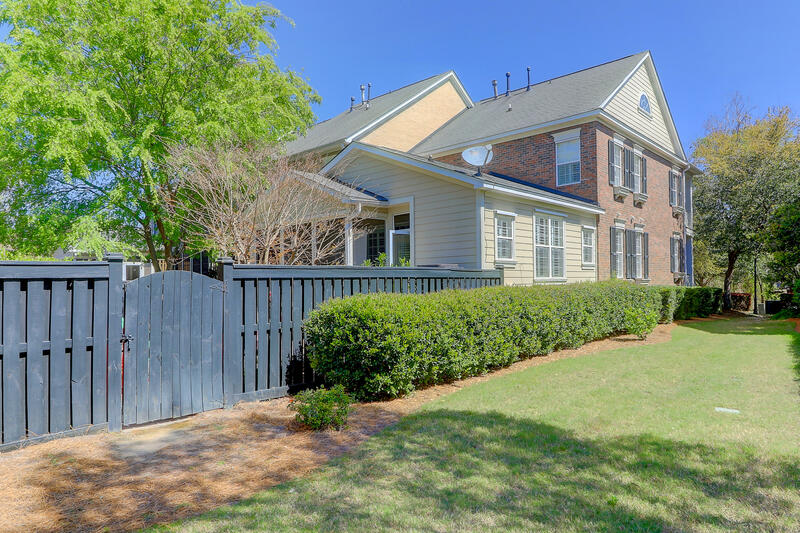 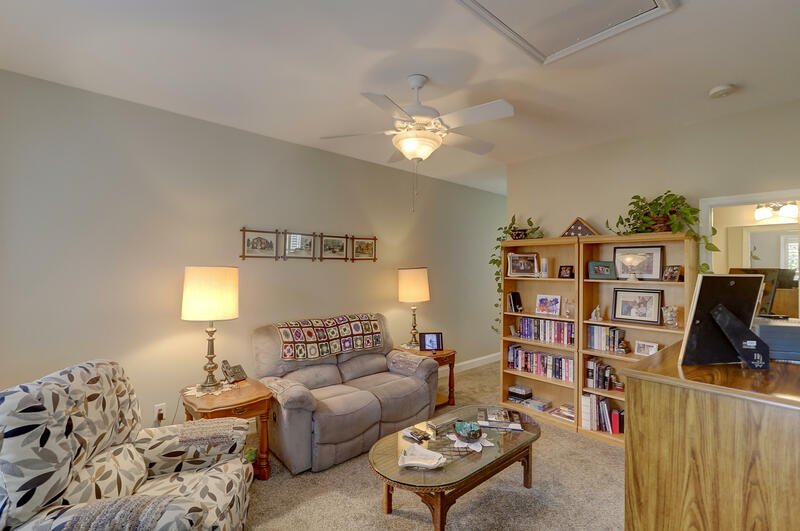 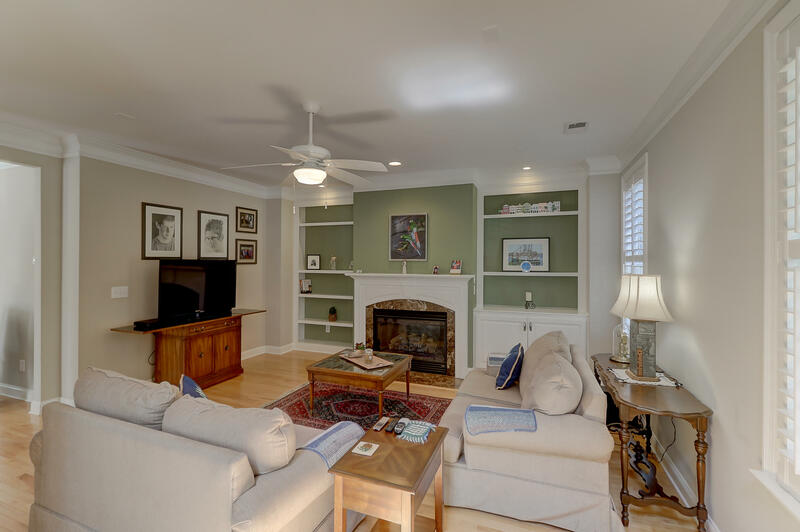 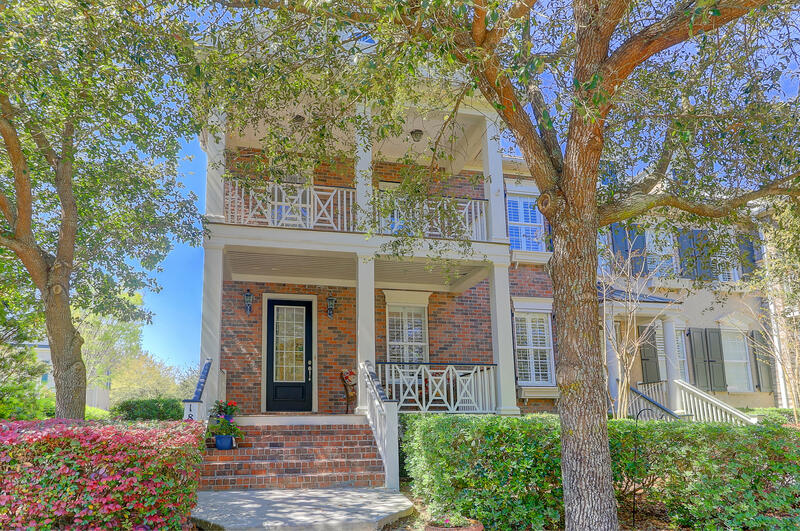 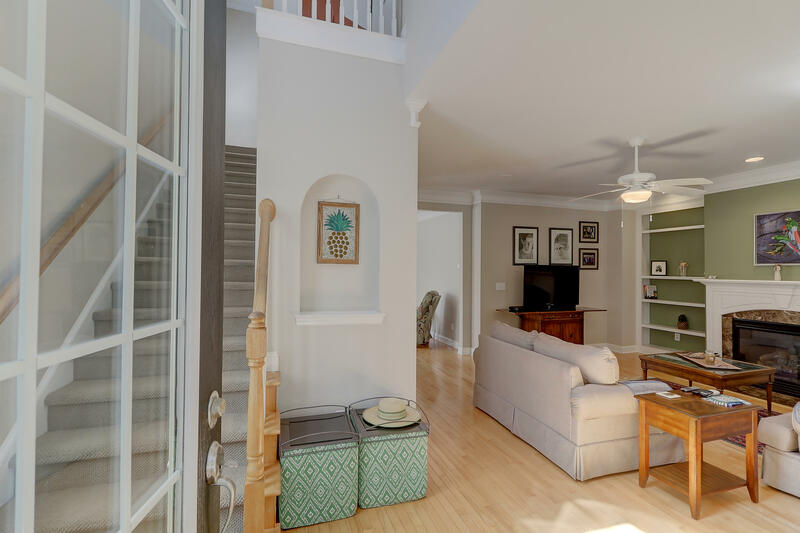 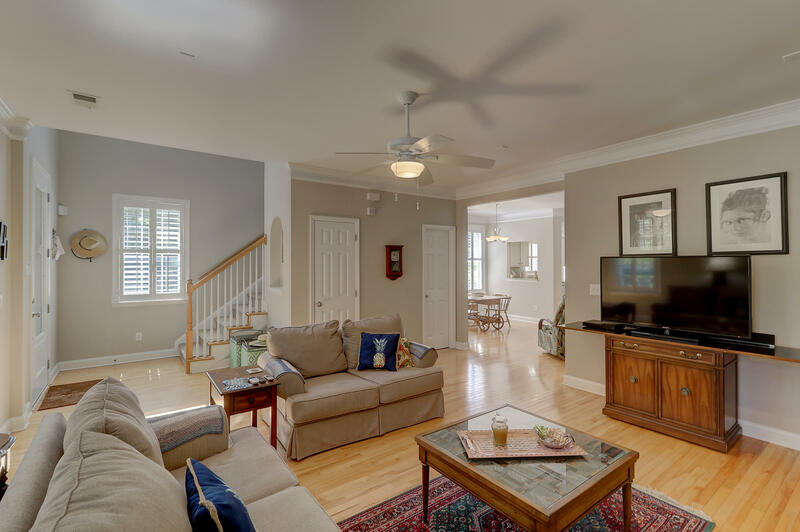 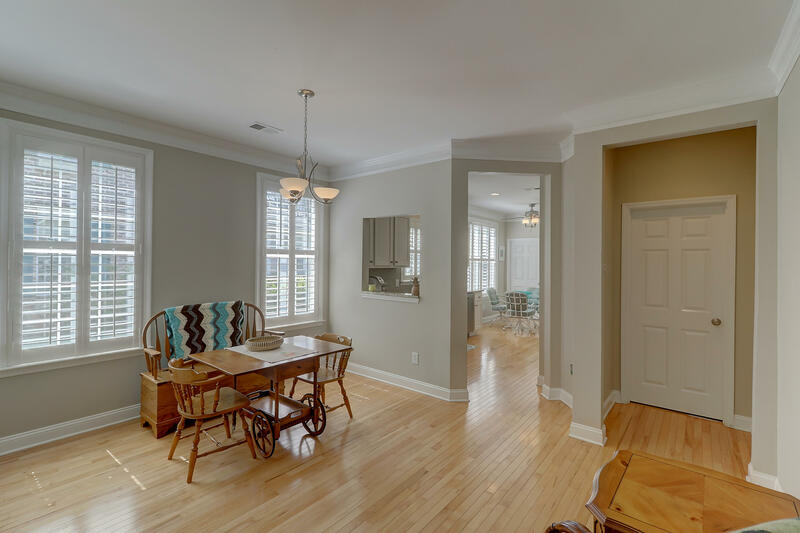 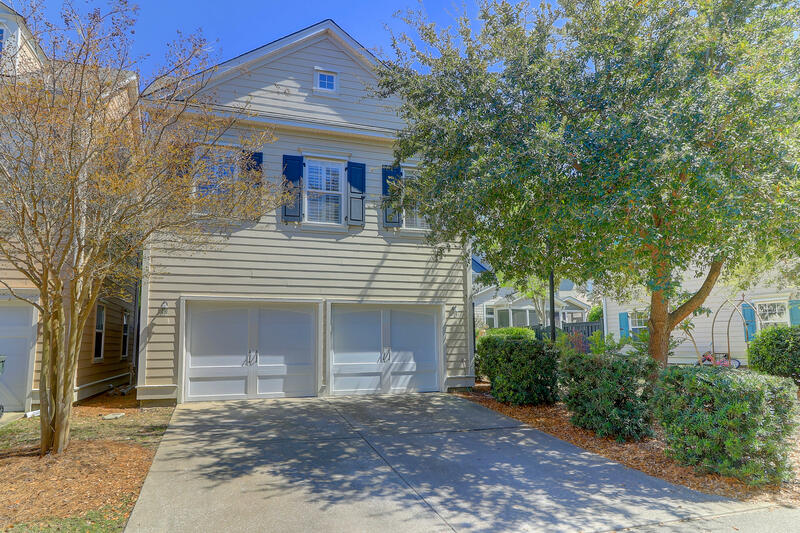 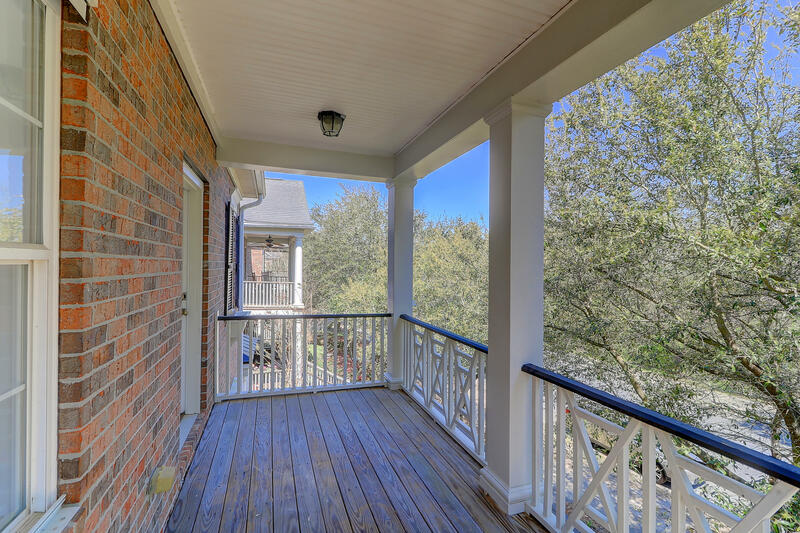 Nestled among trees, this townhome is conveniently located within walking distance to Pierce Park Pool and Pavilion, Daniel Island School, public library, and Smythe Lake. 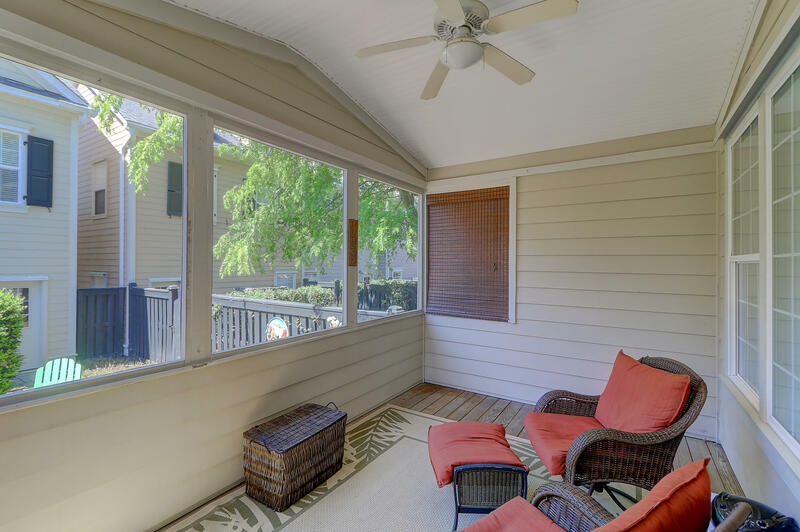 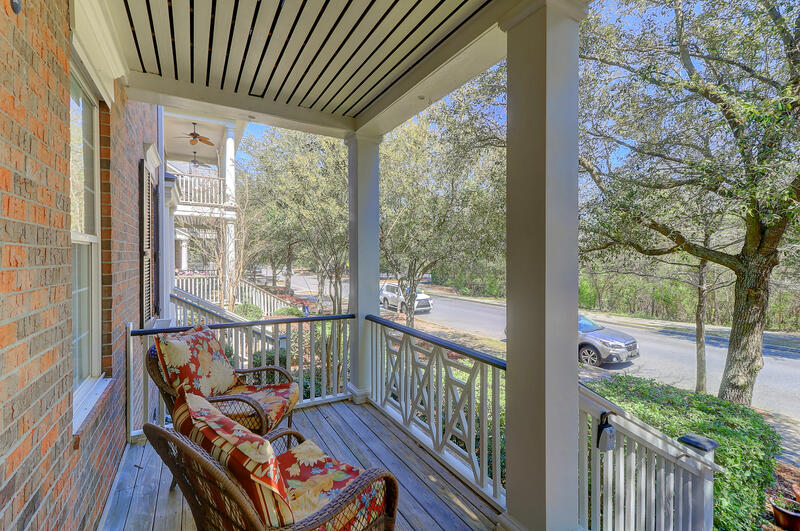 Close to playgrounds and walking trails the end unit townhome, offers additional windows for light and double front porches. 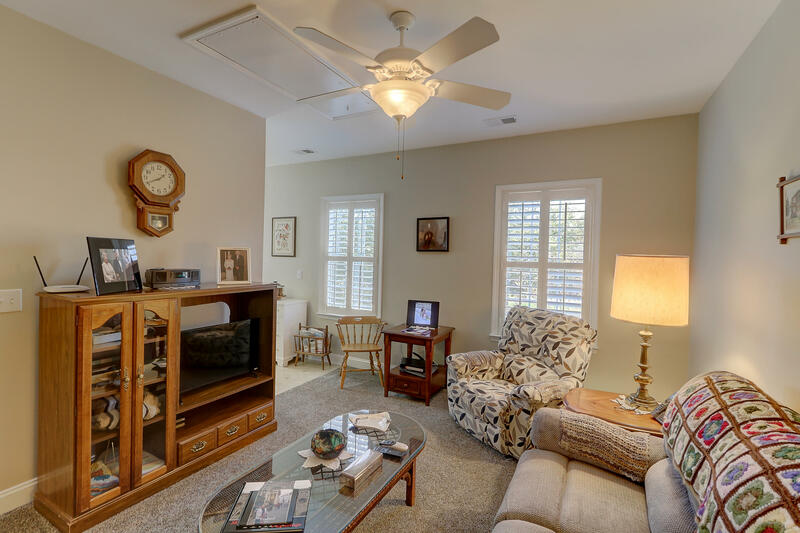 A warm fireplace with built ins welcome you into the living room. 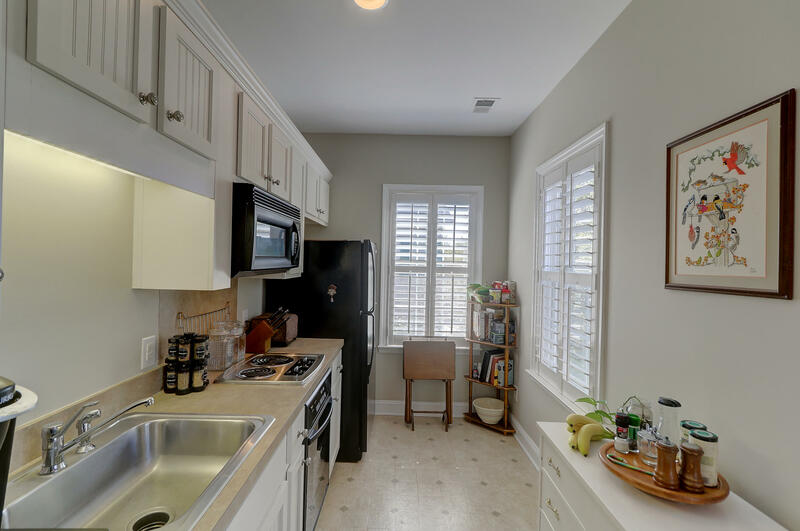 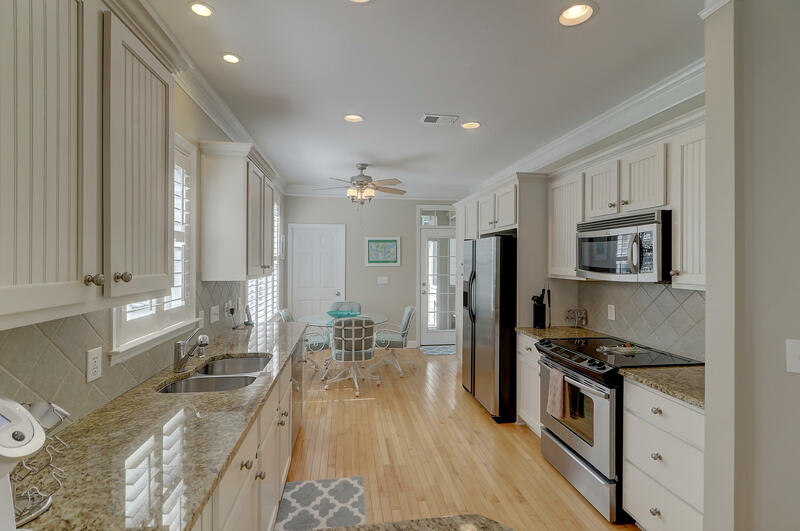 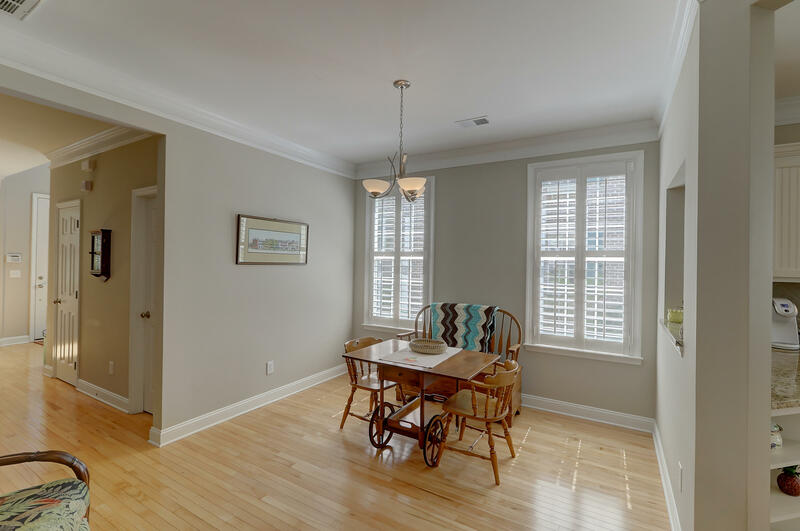 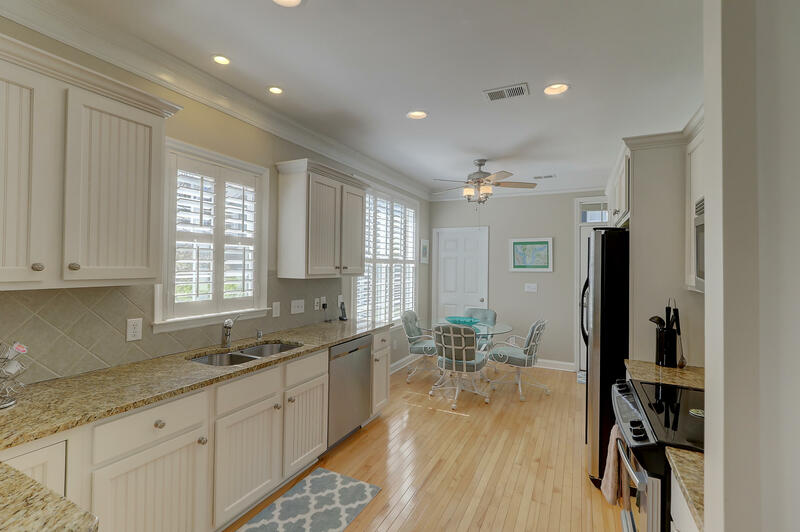 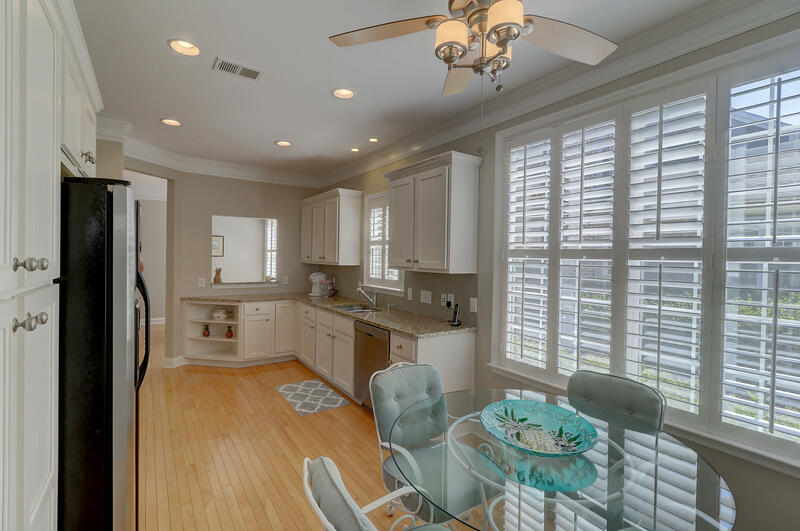 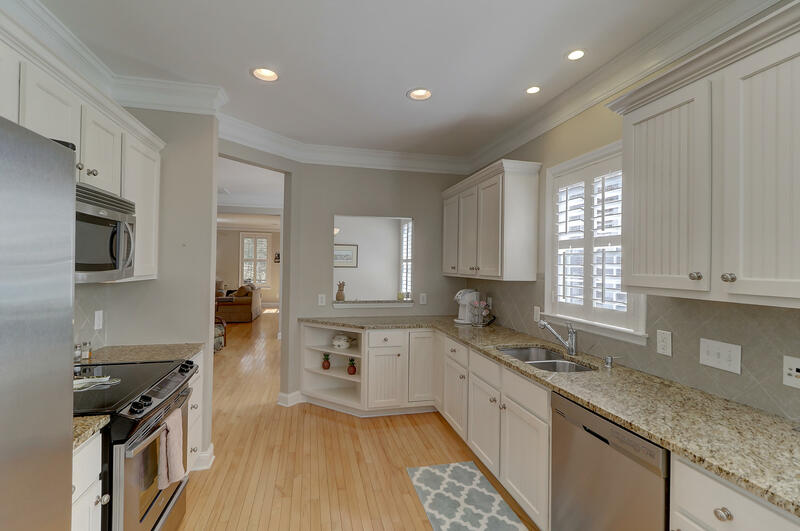 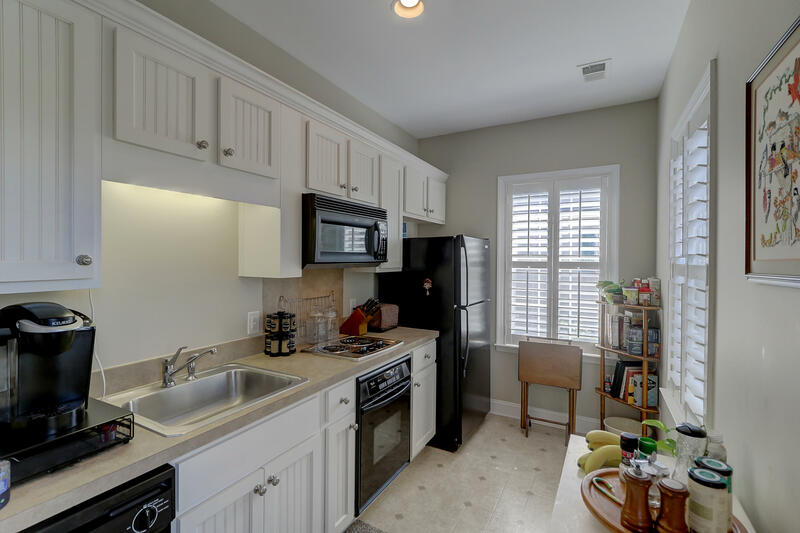 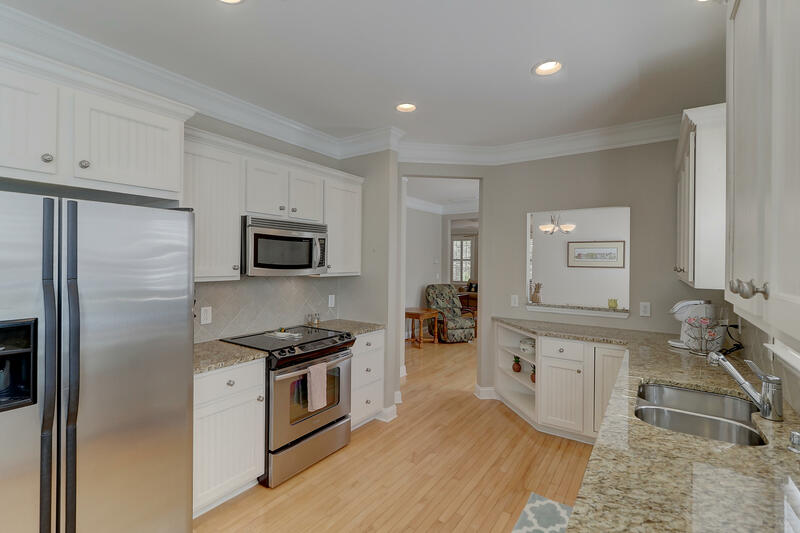 The kitchen has many upgrades including granite countertops and stainless appliances. 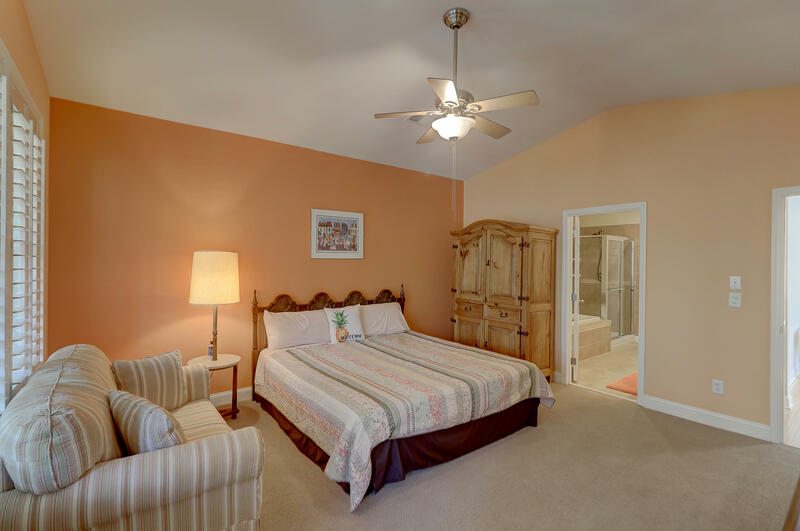 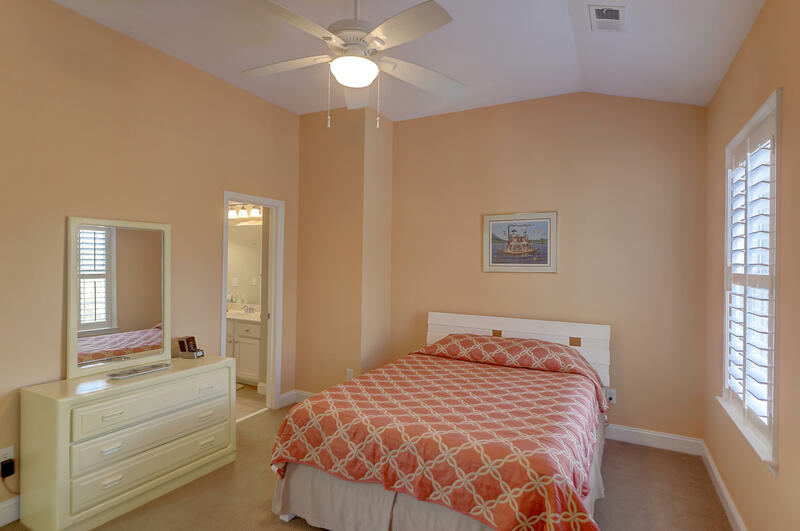 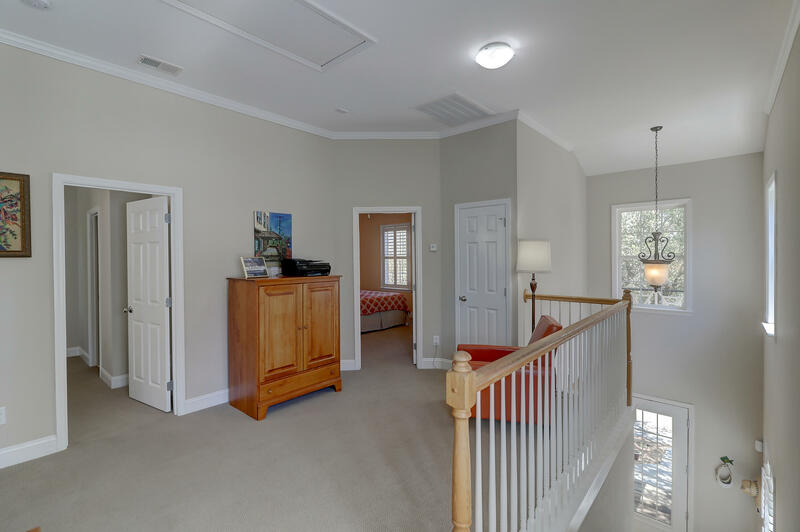 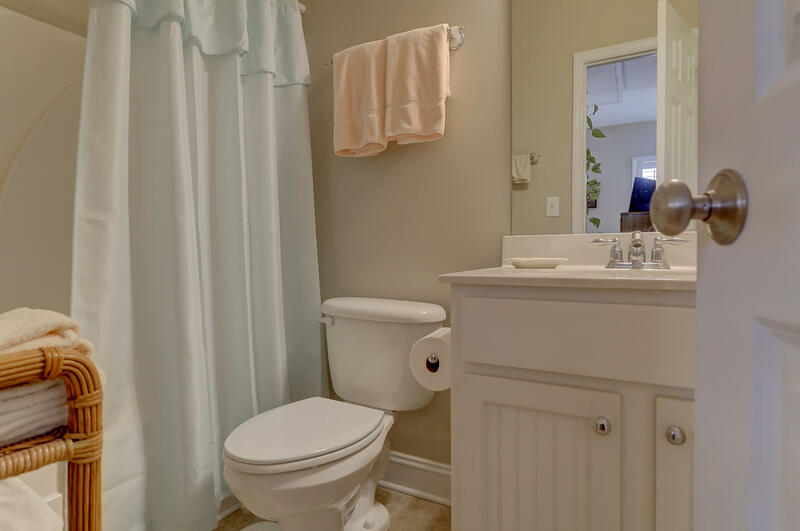 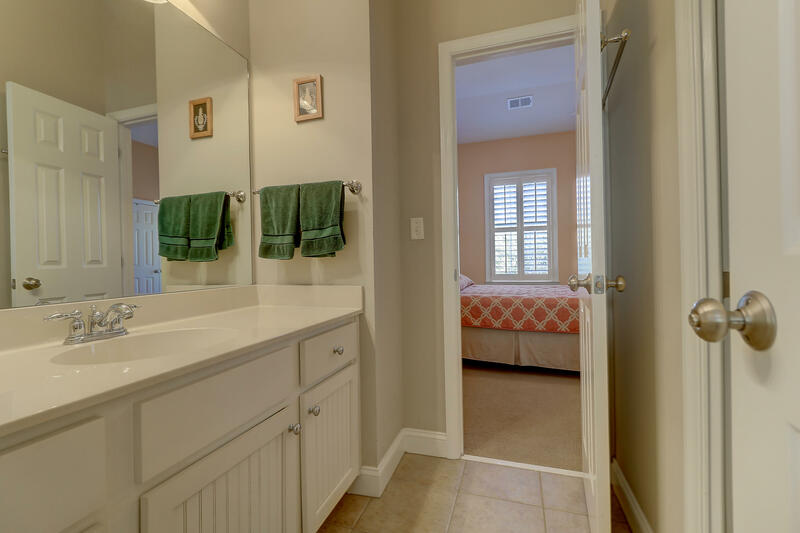 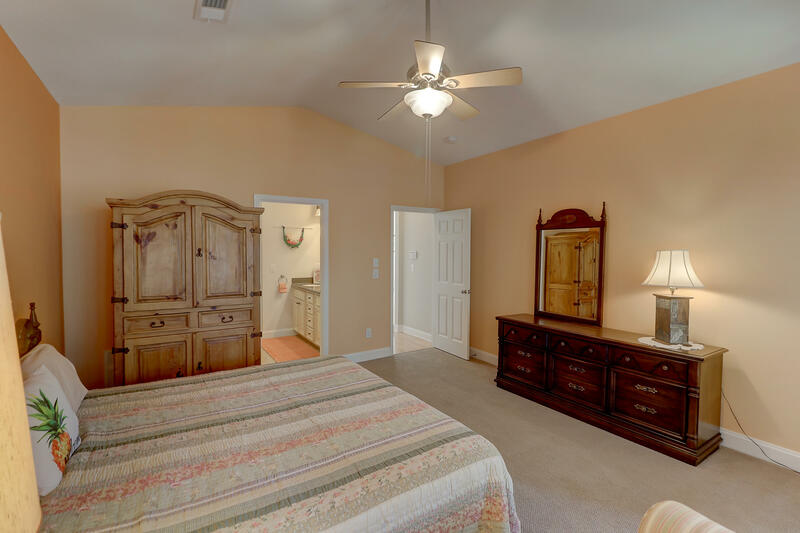 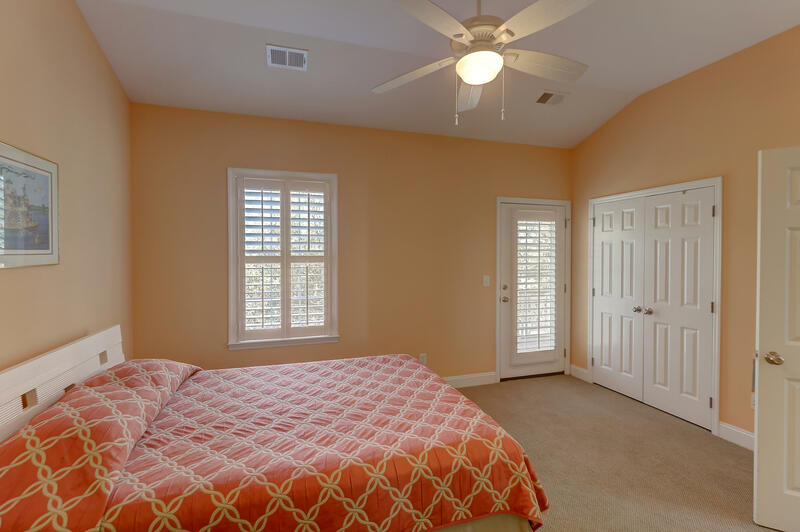 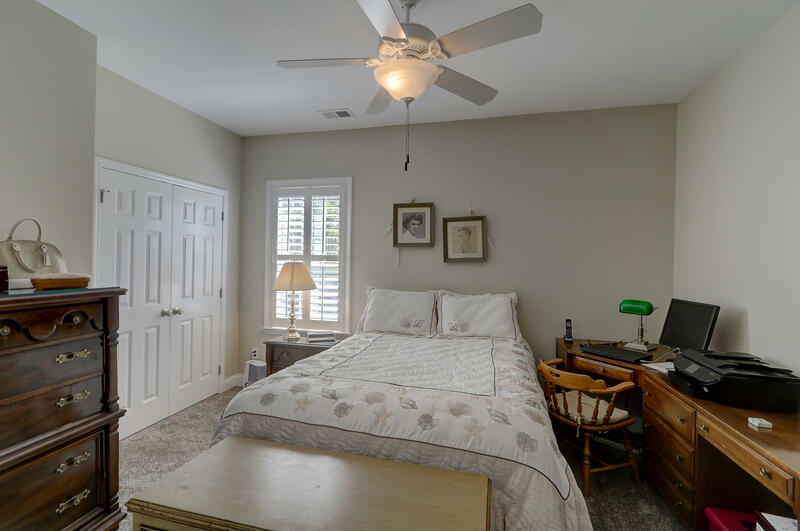 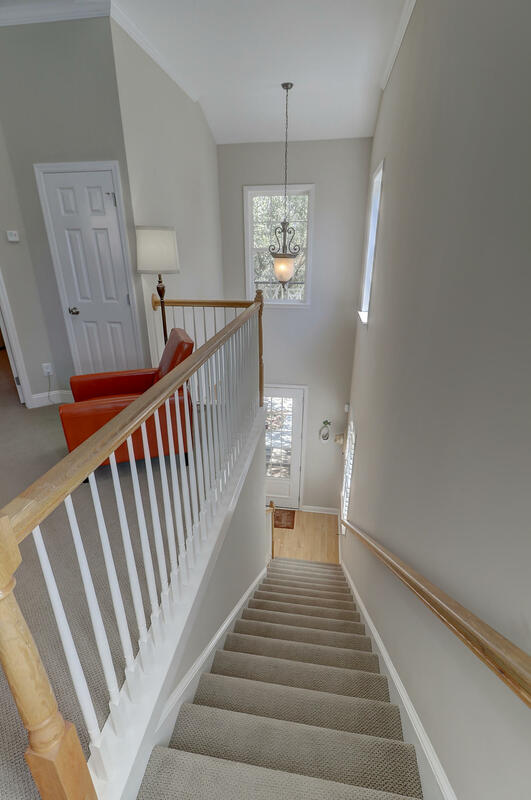 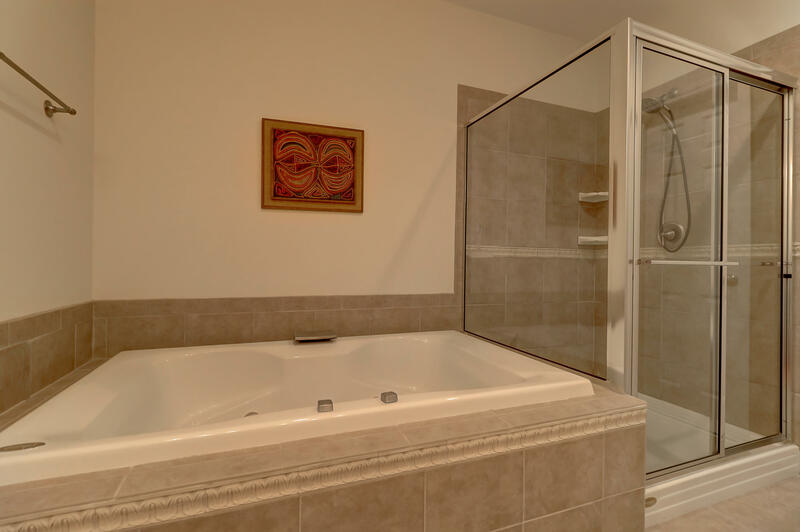 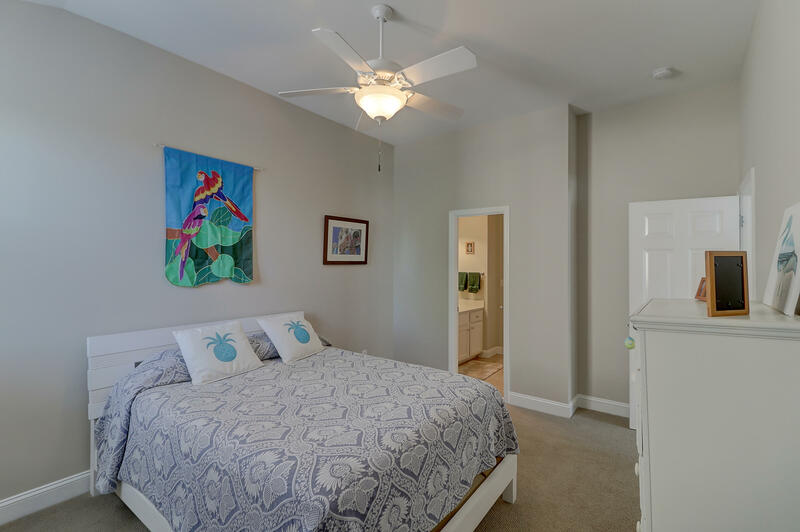 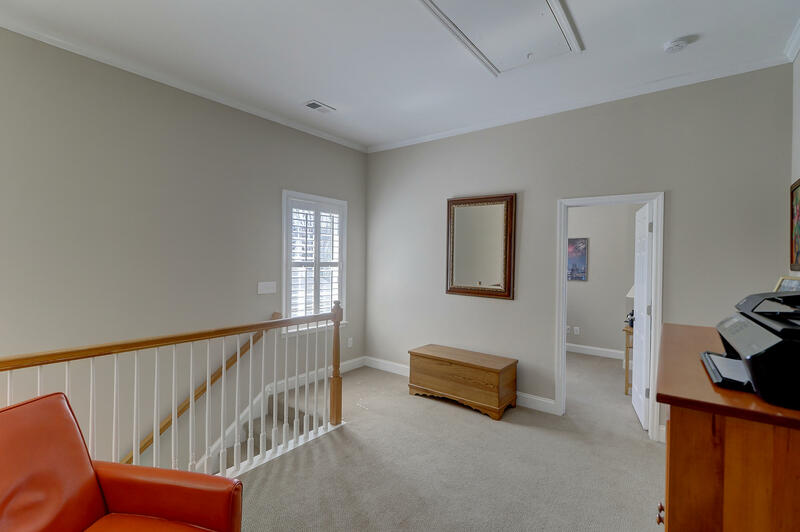 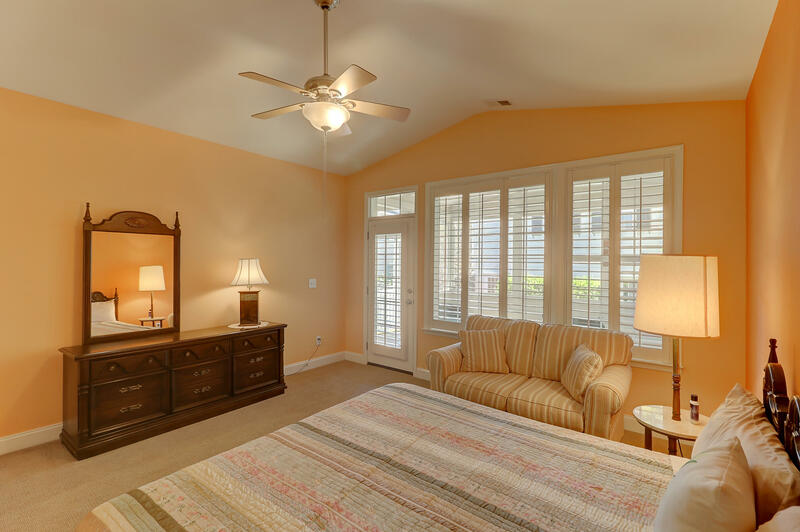 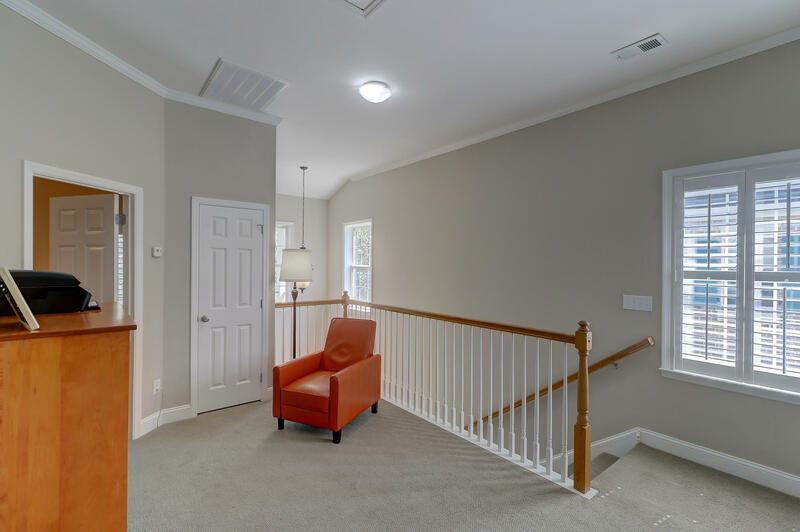 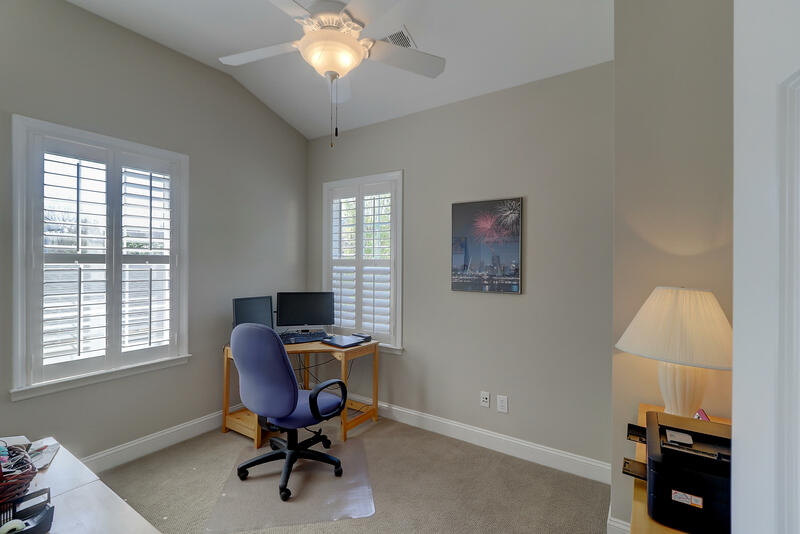 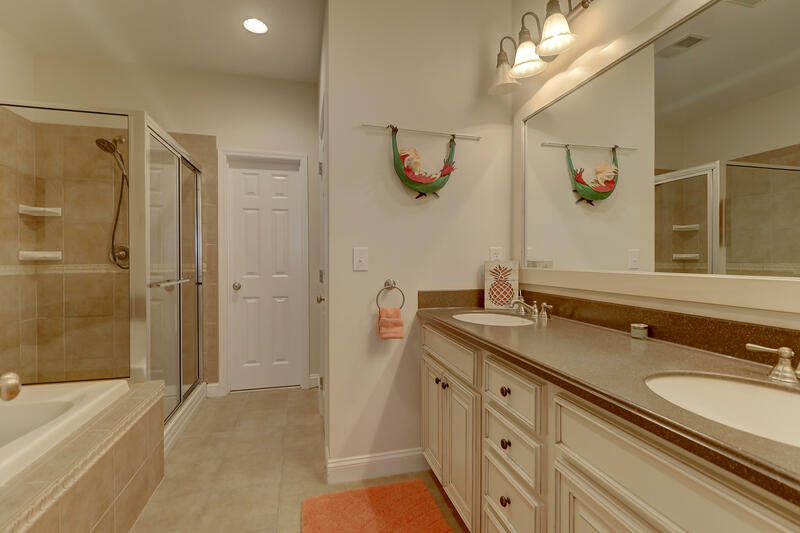 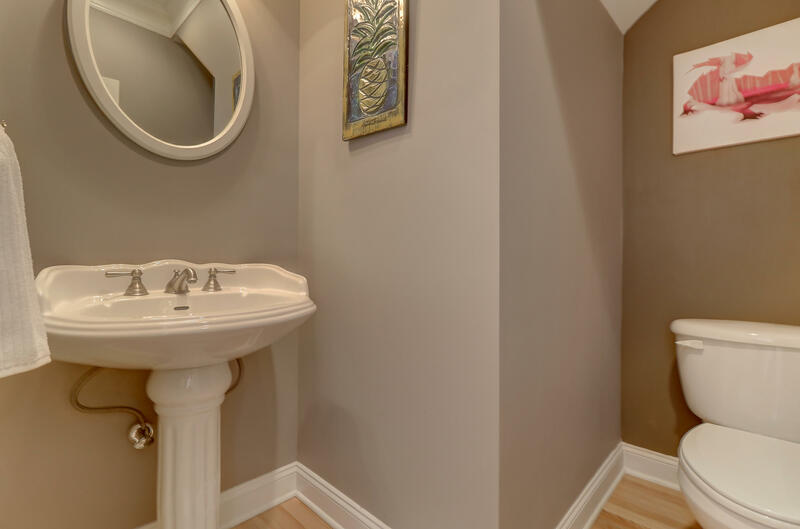 The master suite is located downstairs with three additional bedrooms upstairs along with upstairs landing giving the feel of open spaces and much larger than anticipated. 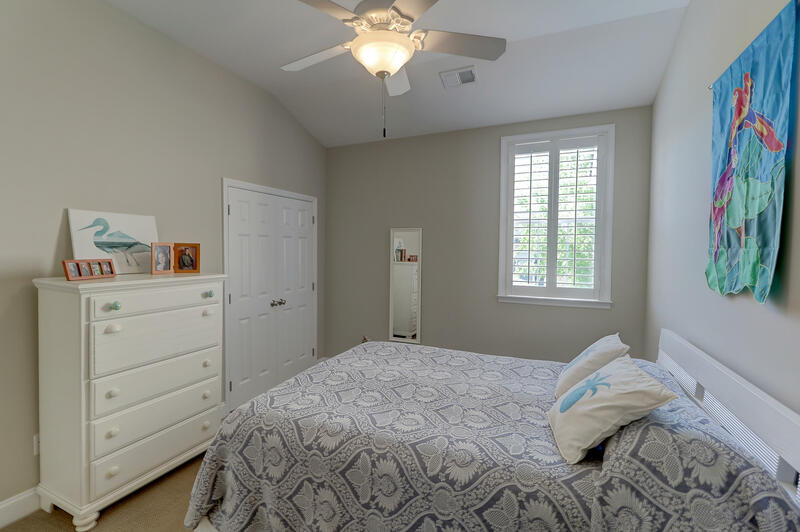 Custom closet organizers are in the master closet and guest closet upstairs.